Some Founders create companies because there's nothing out there addressing certain needs. Others, like Chris Gatbonton, have a different motivation. A lot of entrepreneurs start companies based on their own needs: Travis Kalanick couldn’t get cab — Uber was born. Brian Chesky and Joe Gebbia were having trouble making rent, so they rented out their apartment — and we ultimately got AirBnB. It’s a common narrative but, sometimes, entrepreneurs start companies that have nothing to do with their own needs and have everything to do with the gaps they see in the market. I like creating things that have a positive impact on the world. 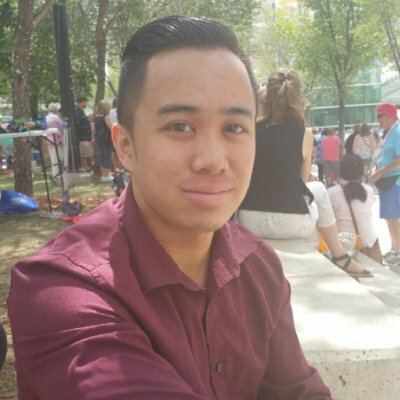 That’s the case for Chris Gatbonton, the founder of Creation Crate. Chris is one of those guys who’s been running businesses as long as he can remember. In college he creating a beverage that was deemed “the greatest chaser to alcohol,” which was an aloe vera drink that soothed the throat after the burn of a shot. (Which seems entirely appropriate for a 22-year-old.) Following that, he set up a photo booth company in Toronto that’s still running to this day. But his latest business is a little more grown-up, even if it does focus primarily on kids. Creation Crate is “tech education in a box” and their goal is to promote and enhance STEM education with both school kids and adults. 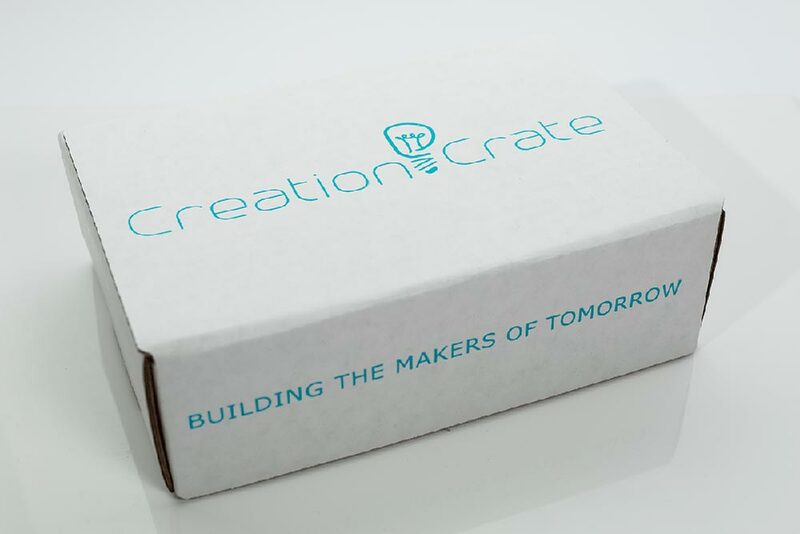 Using a subscription box model, Creation Crate sends out a new project every month that teaches people how to build electronics. So according to the common narrative, you’d expect Chris to have a particular interest in building electronics, right? Wrong. Chris told me that while he’s relatively tech-savvy, he’s never been particularly interested in electronics. Instead, what’s driving him is the potential to make a difference. He’s also in the unique position of learning along with his customers. Chris designs each project himself, which means he knows firsthand how an electronics novice needs to be directed, educated, and informed. However, Chris’ do-everything approach has also been tough at times. Like a lot of entrepreneurs, Chris told me that he has a tendency to “wear every hat” — and that he has trouble delegating. For example, he used to do all of the shipping of every single box himself. It wasn’t until that became too much of a time and energy drain that he brought on a company to manage it for him. He’s also searching for someone to help him with product development as he moves the company forward. But in the meantime, Chris is doing what he loves the most — running his own business and, hopefully, making a difference.